1. It complies with the IEEE 802.11b standard and the wireless transmission speeds can be up to 300Mbps, easy to extends the coverage of your WIFI network, no worry about the obstacle weaken the WIFI signal. 2. 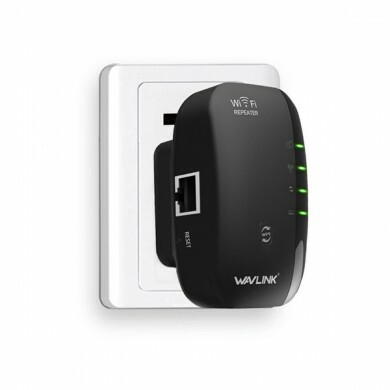 Widely compatible with major router brands, simple to use. 3. 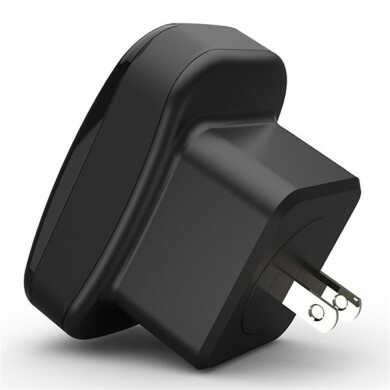 USB interface to power supply, support multi-way supply power, like computer USB hub and power bank and etc. If you can not search the device, please check the power and indicator light is normal, if normal, long press 5 seconds reset button to restore the factory settings.